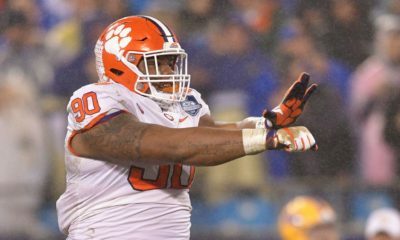 NFL Draft: Dexter Lawrence to the New York Giants with 17th pick. 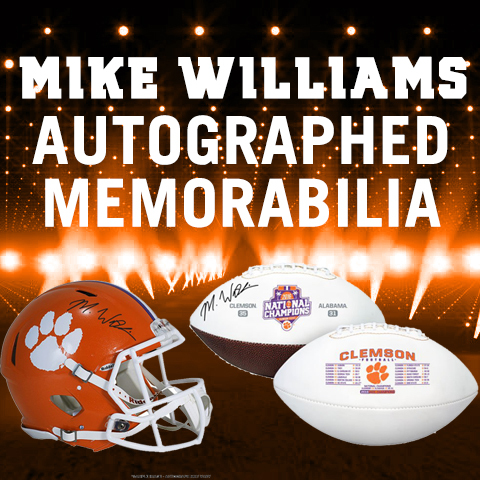 NFL Draft: Christian Wilkins to the Miami Dolphins at 13! 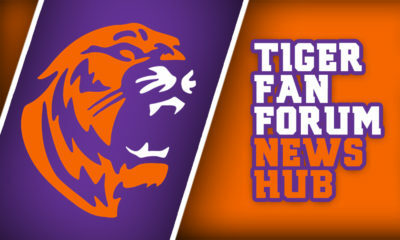 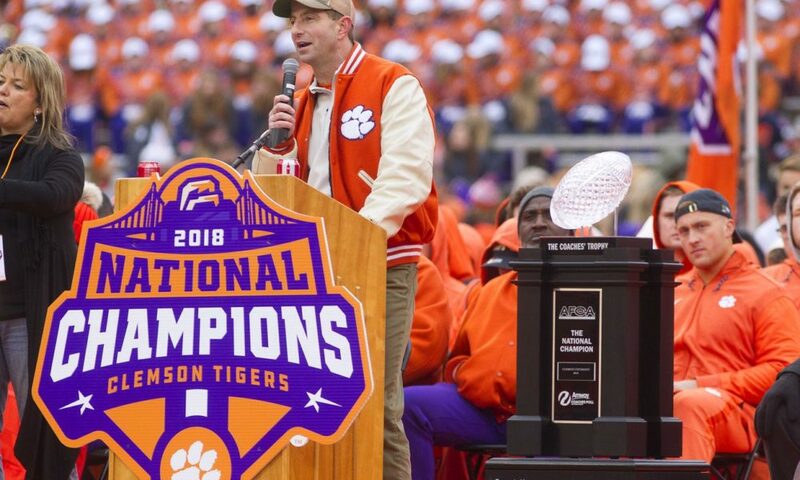 The TFF News, a product of TheTigerFanForum.com, is your source for Clemson Tigers football, basketball, baseball and recruiting, plus Clemson Tigers future schedules, commitments, and signees. 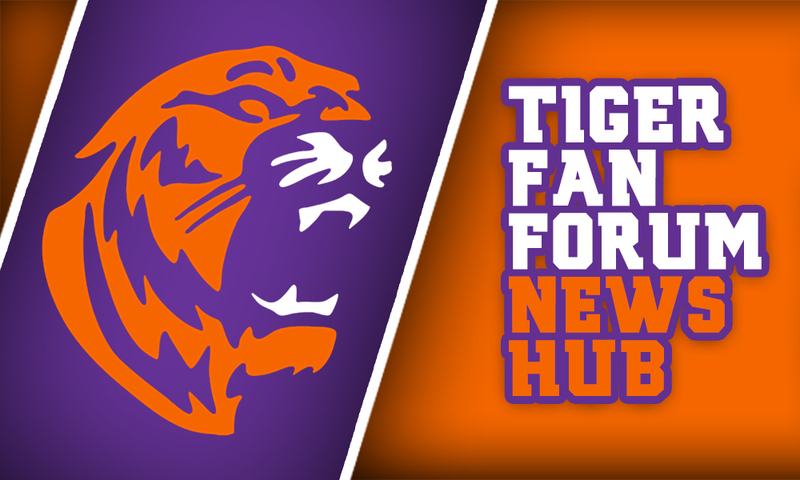 Copyright © 2015 TheTigerFanForum.com & Tigernet.com.